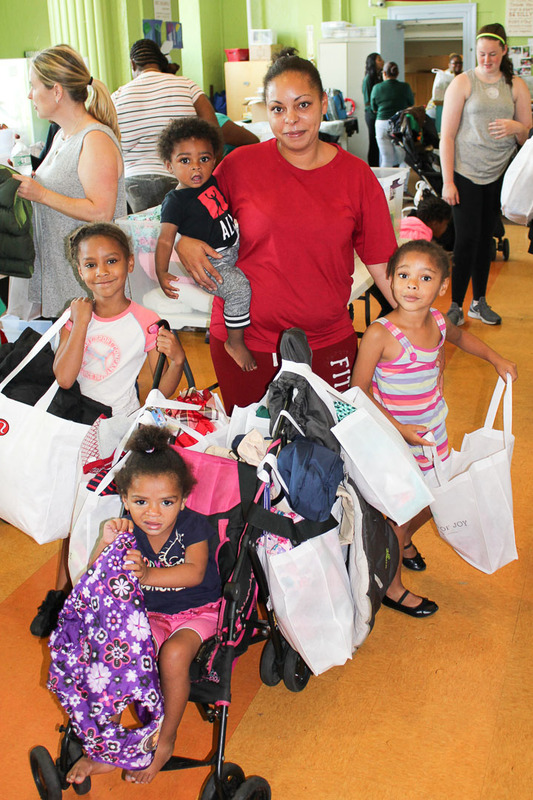 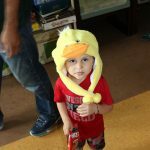 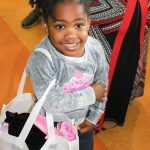 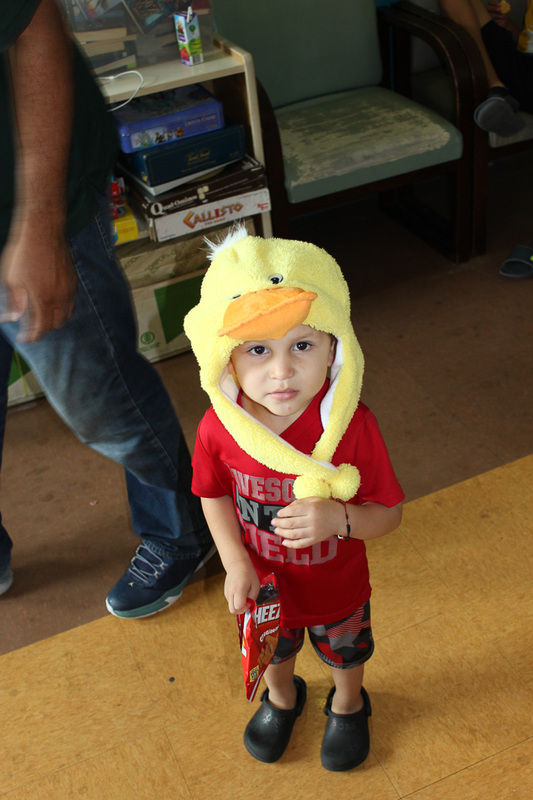 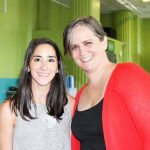 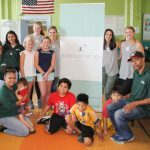 This month, Bundles of Joy visited the Coachman Family Center in White Plains to offer parents a free-of-charge “shopping” experience that nobody will soon forget. 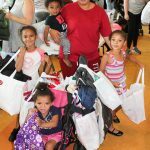 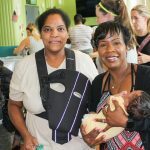 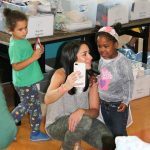 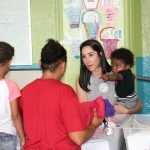 Families were invited to visit the pop-up shop where volunteers had organized a seemingly endless supply of children’s and maternity clothing, shoes, accessories, and supplies. 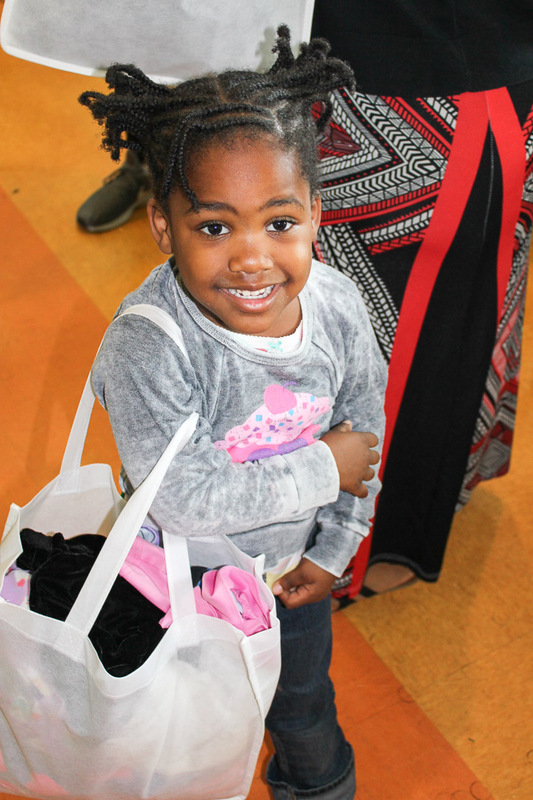 The three hour event was packed with parents choosing clothing for their infants and toddlers, older children helping to pick out clothes in their favorite colors and styles, volunteers patiently finding the right shoe sizes for little feet—and gratitude from the parents, who were relieved to have access to clothing for their children and excited to be able to choose what they wanted during a shopping spree that would have been impossible without Bundles of Joy. 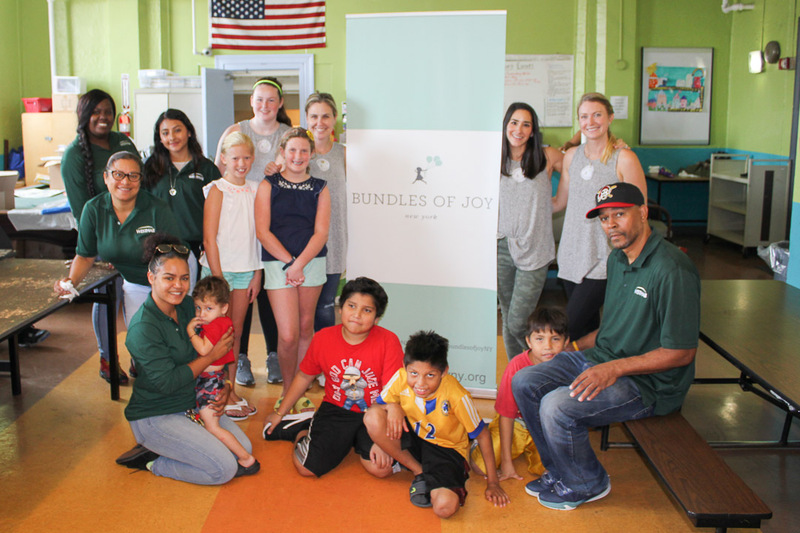 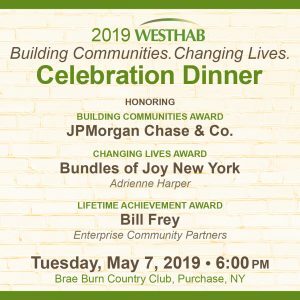 Bundles of Joy New York is a nonprofit organization that provides essentials to babies, toddlers, and new parents in critical need. 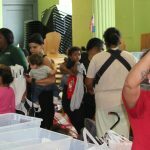 They collect new and nearly new items through grassroots community drives and corporate donations. 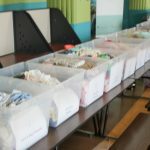 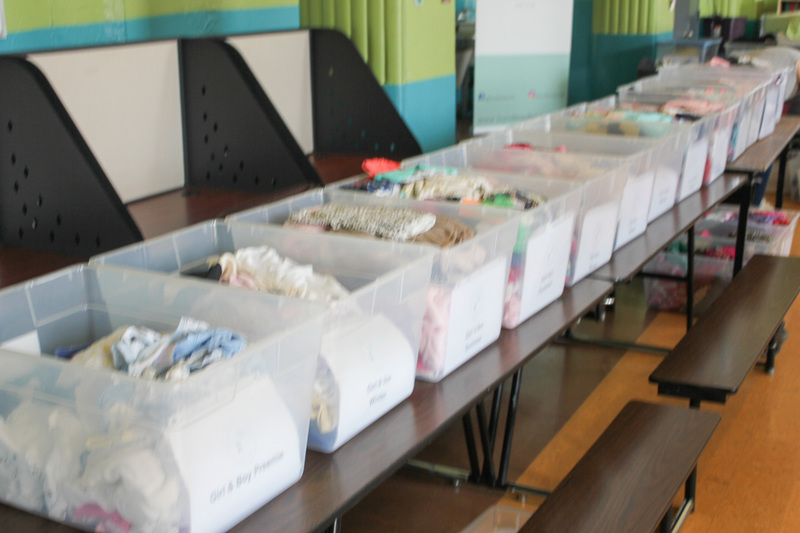 Donations are then sorted, bundled, and delivered to disadvantaged families through a network of social service agencies, shelters, hospitals, and school partners. 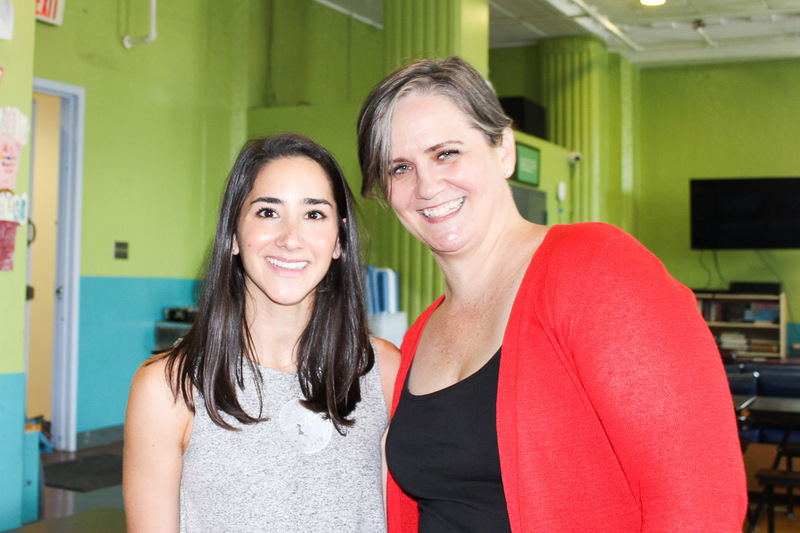 Westab is lucky to count itself among its favorite partners. 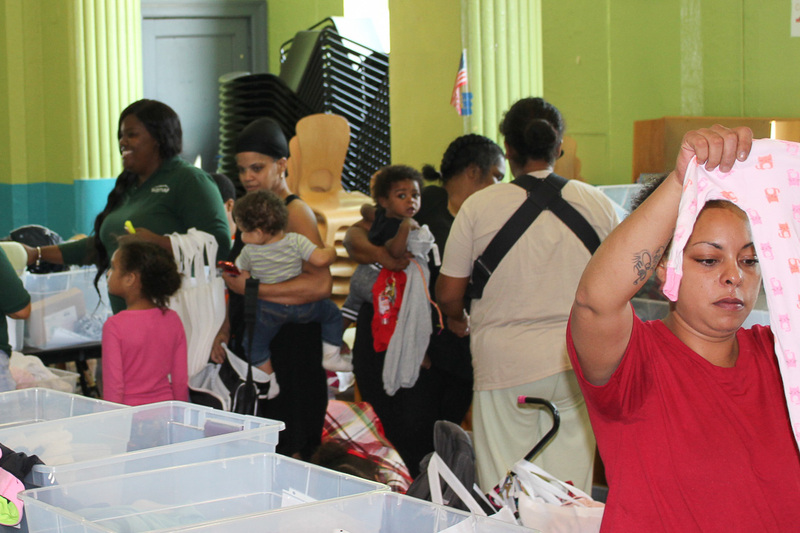 Westhab’s Coachman Family Center is a 100-unit homeless shelter located in White Plains, NY. 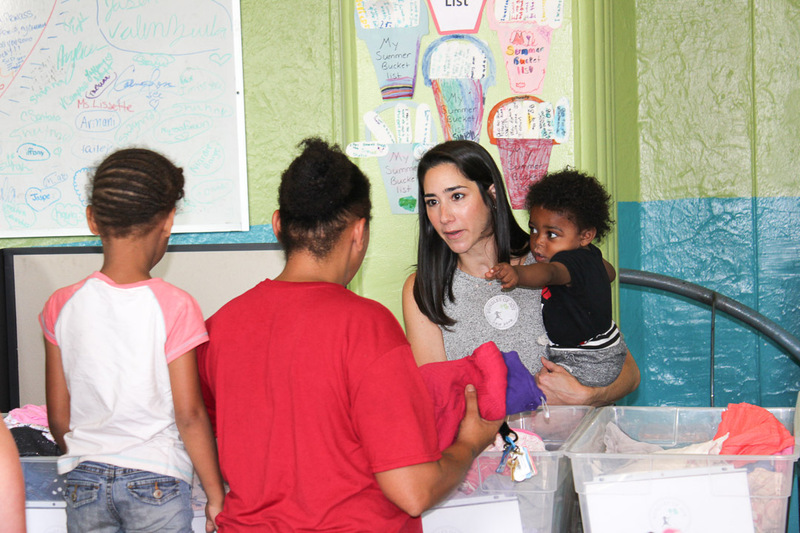 Coachman staff provides families with housing-focused case management services that include case coordination, skill building, advocacy, crisis intervention, and access to community resources and supports that will help them thrive. 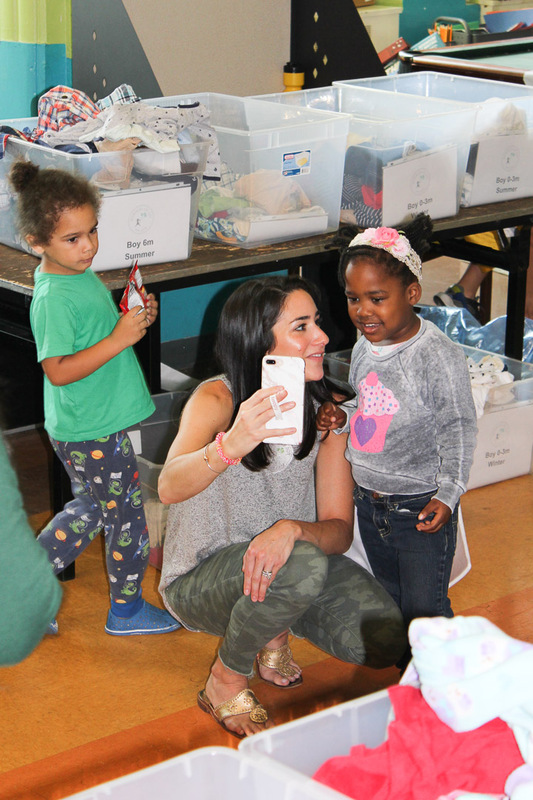 It features a childcare center for pre-school children and a youth center for school-age children. 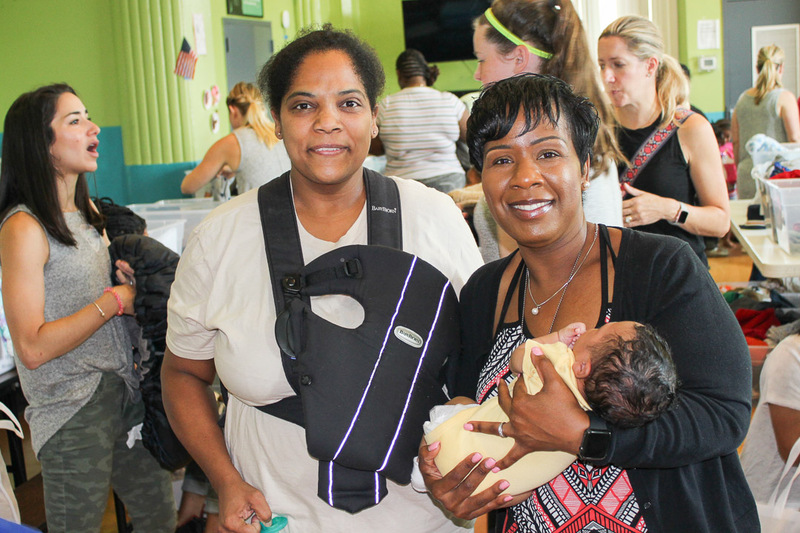 The Coachman Family Center fosters positive behavioral changes by seizing every teaching opportunity, maintaining high expectations, and building upon strengths.